MOTHERING SUNDAY LONG WEEKEND SPECIAL! If mum or gran has really gone the extra mile this year, maybe it’s time to treat her to something a little bit special? We have a fabulous opportunity to escape to beautiful Mid Devon for a long weekend to include Mothering Sunday – and to make it that little bit easier on the budget, we’ve reduced the cost to only £350! 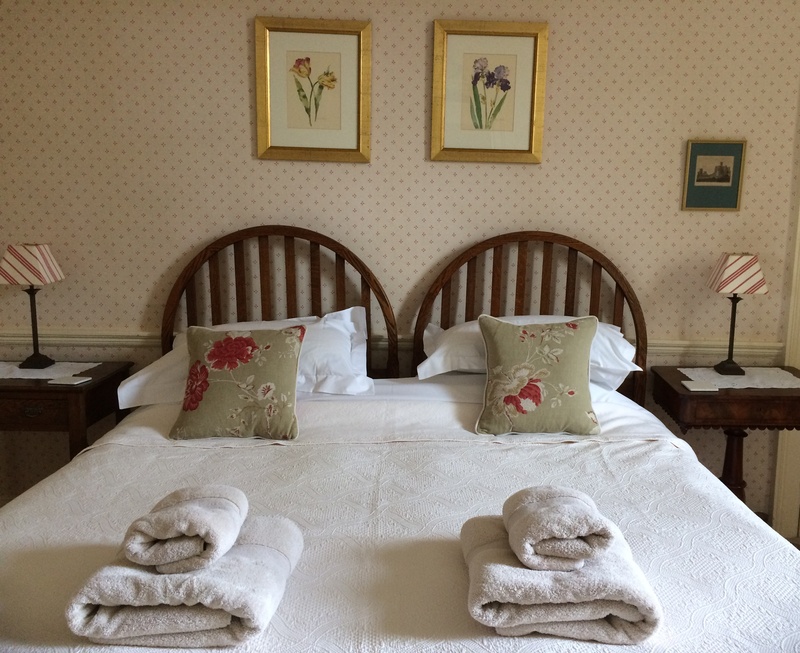 Spend 3 nights in our delightful detached Cottage or our beautiful Park Wing – fully equipped with everything you need to make your stay both as relaxing and rejuvenating as possible. 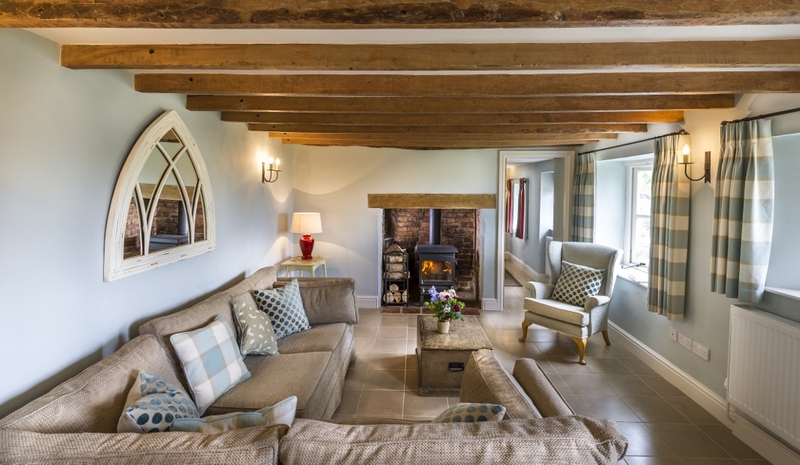 With amazing country pubs within a few miles and endless opportunities to walk and explore, this is the perfect opportunity to get away from everything (and everyone!) and just take some time out. If shopping is your thing, the stunning cathedral city of Exeter is only 30 minutes away, and we are perfectly situated to reach both moor or sea. And forget any problems with leaving your canine family member at short notice – dogs are very welcome at our Cottage. Follow the link here to book - and we look forward to seeing you very soon!